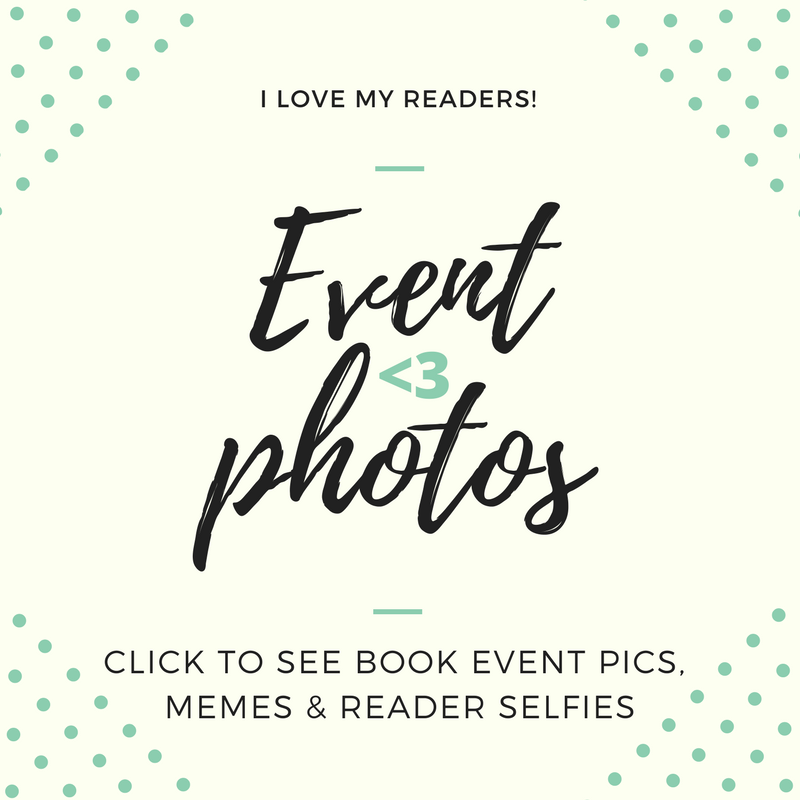 Party for the Oscars – Presented my book! What an amazing weekend! I had the honor of presenting RADIO HEAD to Oscar nominees, actors, recording artists and press at a pre-Oscar Awards party at the W Hotel in Hollywood! I met some fabulous people, from the legendary Maria Conchita Alonso, to up and coming actors who score roles pretty much everywhere – hi, Austin Mincks and Bill Parks! As a Middle Grade writer and fangirl, I was thrilled to meet Dee Wallace, star of the show, Just Add Magic. My sons and I binge-watch the excellent MG-targeted Amazon series. Thanks to visual artist and dear friend Jason Mascow for taking photos and going above and beyond.